Accessing the Mail Server’s database using HTTP or the appropriate protocol specific for each individual mail server (such as WebDAV for Microsoft Exchange Servers, DIIOP or Notes Connector for Lotus Domino Servers). Using HTTP or HTTPS connection, the Archive-SeCure is easy to deploy on both secured external networks (internet) and unsecured internal corporate networks (intranet). Along with support for real-time and scheduled archiving, it provides a robust and flexible set of tools to support archiving from journal or individual end-user accounts. Retrieve emails from any standard all existing mail server brands which are based on using POP3, IMAP or SMTP protocols. This flexibility enables Archive-SeCure to be deployed into a variety of environments including multiple email server environments using multiple protocols and each server containing a large amount of data to archive. Archiving via the SMTP protocol allows Archive-SeCure to archive all messages transported using SMTP and since most mail servers support this protocol the Archive-SeCure can archive from almost any type of mail server. After the emails are imported, they are compressed and stored in the archive. 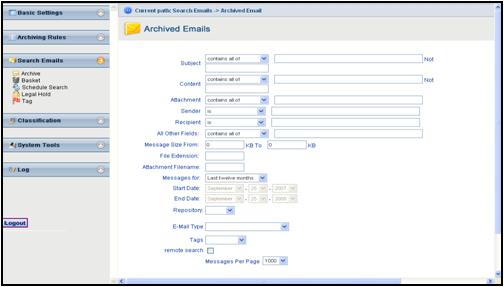 Then the Archive-SeCure’s built-in search engine creates an index from each email. All fields including subject, content, attachment, message size, date, sender, recipients, etc. are indexed allowing for quick and accurate searches through millions of emails. Unlike many email archiving solutions which only use SQL Server for indexing, Archive-SeCure uses a compact and powerful search engine to facilitate the indexing and searching activities. This delivers much faster and accurate search results. Archive-SeCure is not limited to only archive emails from email servers that are hosted within a corporate network but it can also archive emails from email servers that are in hosting service. 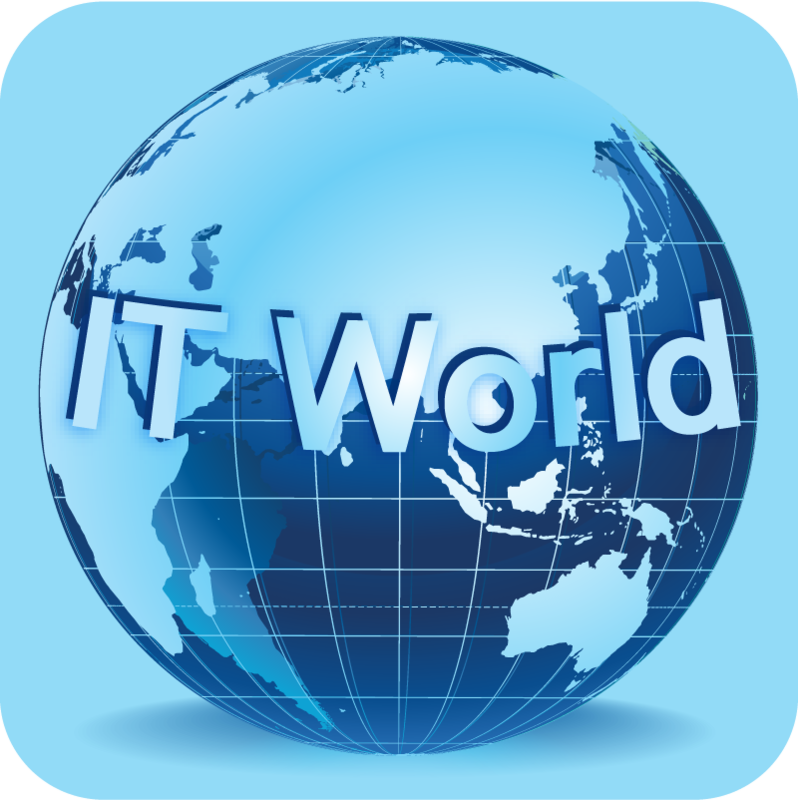 If the hosting service uses other email server, companies can still archive via IMAP, POP3, or SMTP protocol.